The digital transformation has enormous consequences for the economy as well as for financial communications. 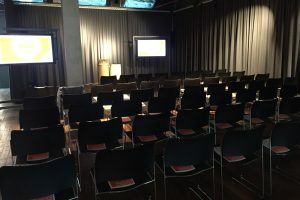 At the “ANNUAL REPORTS” conference, hosted by “Hamburger Geschäftsberichte – HGB”, business experts discussed the challenges and chances created by the new digital channels and talked about the question how financial communications are changing through influences like social media. 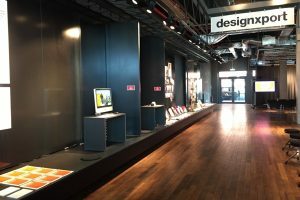 I had the privilege of acting as the host for this fascinating event at designXport in Hamburg’s beautiful Harbour City neighbourhood. The conference in the afternoon was followed by the official opening of the “ANNUAL REPORTS” exhibition, presenting a selection of international reports which received an ARC AWARD at the recent award ceremony in New York.